With bustling Bangkok at one extreme and secluded island paradises at the other, Thailand is the complete Asian experience. Wherever you visit in this beguiling land, you're certain to be seduced by the aromatic cuisine, the zen-driven spirituality and the infectiously warm hospitality. 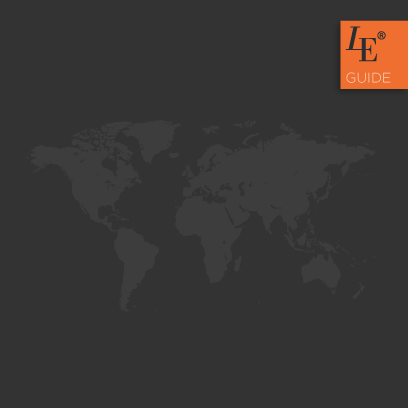 Anyone visiting Thailand will invariably land in the capital Bangkok, a fabulous and practical 'bookend'. 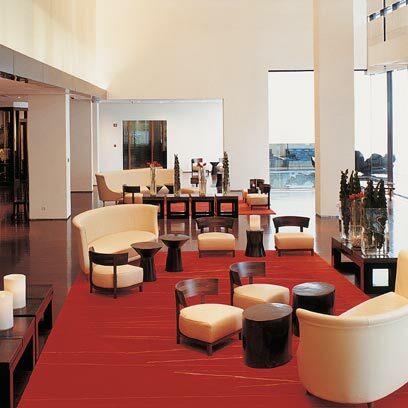 The chic and stylish Metropolitan by COMO is a cossetting haven amidst the bustling urban landscape, with its award-winning restaurant Nahm, uber-cool Met Bar and glorious spa. 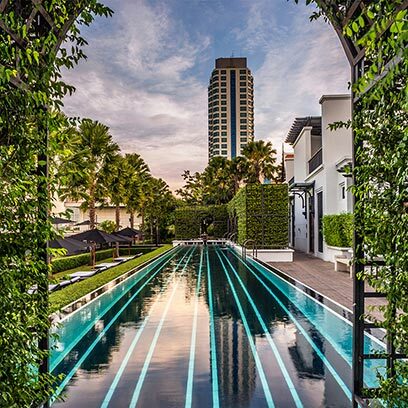 If budget isn't an issue, and you are after a grand-luxe Bangkok experience, we'd recommend the incredible The Siam on the banks of the Chao Praya river. 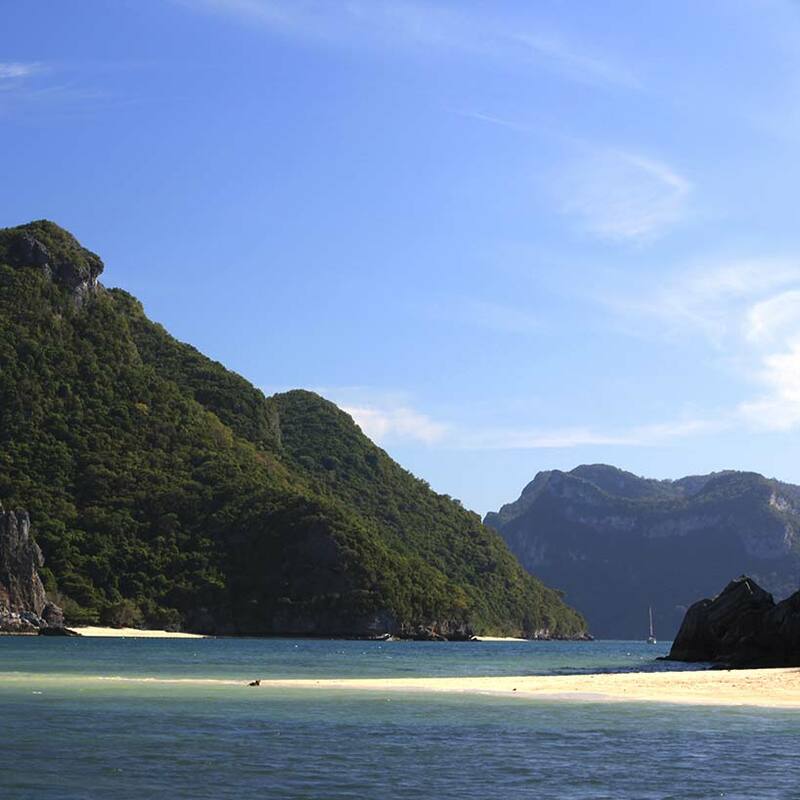 Island life off Thailand's mainland is on most globetrotters’ wish list. For many the choice is boggling and we have selected and reviewed only the finest. On the island of Phuket we have Amanpuri, the first in this exclusive luxury resort group of the world’s finest, and as a result, the most loved flagship escape. Spoil yourself here, entwined with nature and just steps away from the sweeping beach. 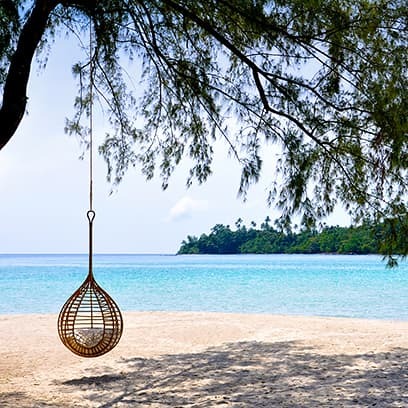 If you're looking for Thailand, as was, 50 years ago but with every contemporary luxury at your finger tips, we would highly recommend a sand-between-your-toes stay at gorgeous Soneva Kiri on Koh Kood. 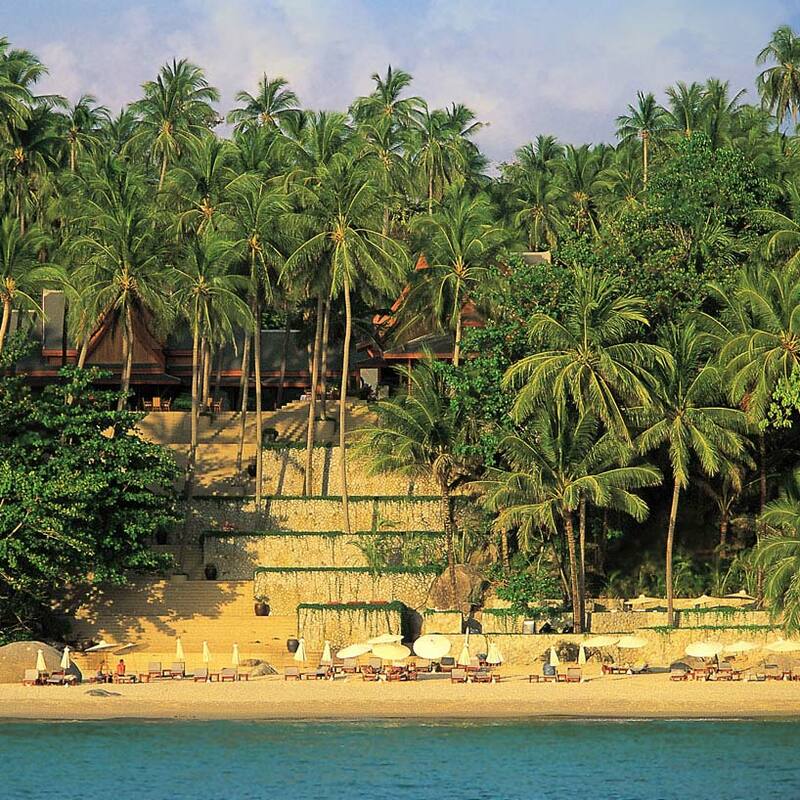 Our love affair with Thailand continues at Six Senses Samui on Koh Samui. A tranquil and pampering setting overlooking the sea, with a magical spa, outdoor cinema and two wonderful restaurants. We recommend an Oceanfront Pool Villa for maximum enjoyment! For a private luxury villa experience, Panacea is the place to stay. This hilltop oasis has just upped the luxury villa game - big time! 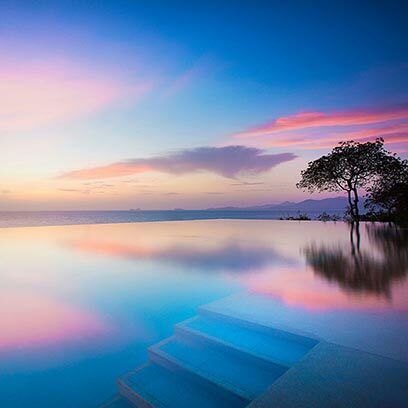 Panacea tantalises with unparalleled sea and jungle views: 360 degrees of tropical island splendour, while its 5 private luxury villas - or residences - offer bespoke 5-star service with exceptional facilities. 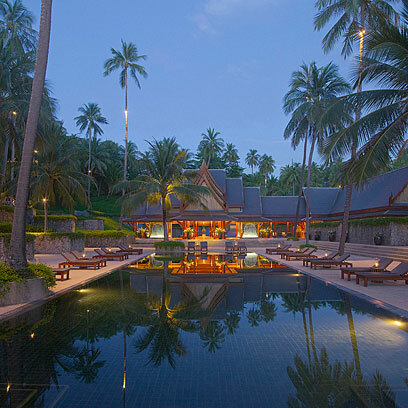 The ultimate jewel in Koh Samui's crown is now Praana Residence at Panacea; at almost 50,000 sq.ft. 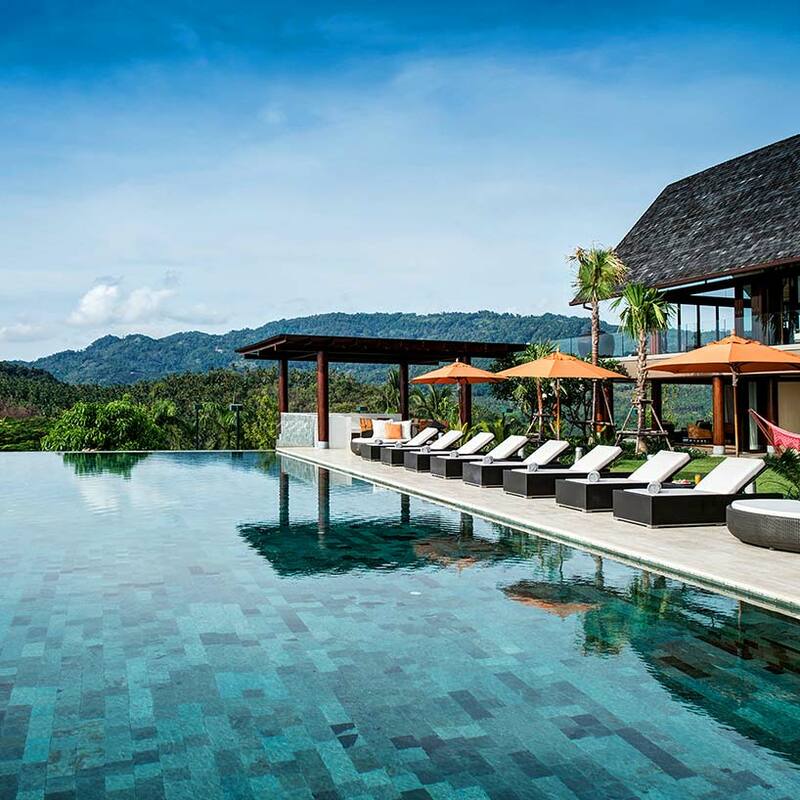 thisvast villa provides a family holiday of a lifetime and shows how Thailand can offer luxury holiday experiences that are up there with any resort, the world over.